Novotechnik pioneered the development of proven conductive plastic technology. 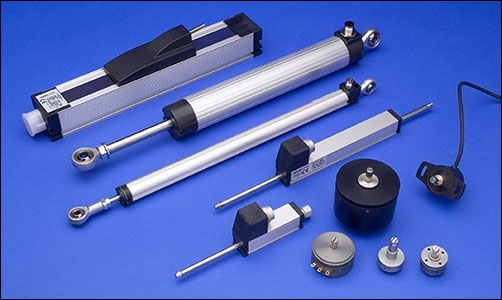 This materials technology was critical to the development of the modern linear displacement transducers. Using conductive position sensors, these transducers employ conductive plastic resistance and collector tracks to provide direct, absolute measurement of displacement or length in control, regulation, measuring, and laboratory applications.